In the 1970s a couple of botanists from Harvard University who were studying micro-orchids finalized their research in the San Gerardo de Dota area, locations that had been recently pioneered in (1954). 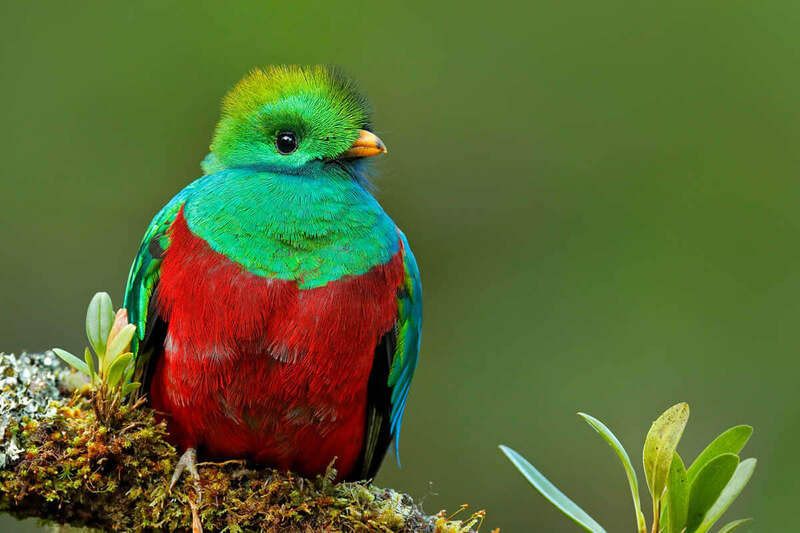 In their scientific publication the botanists included a note mentioning how incredibly abundant the Quetzal was in this valley. 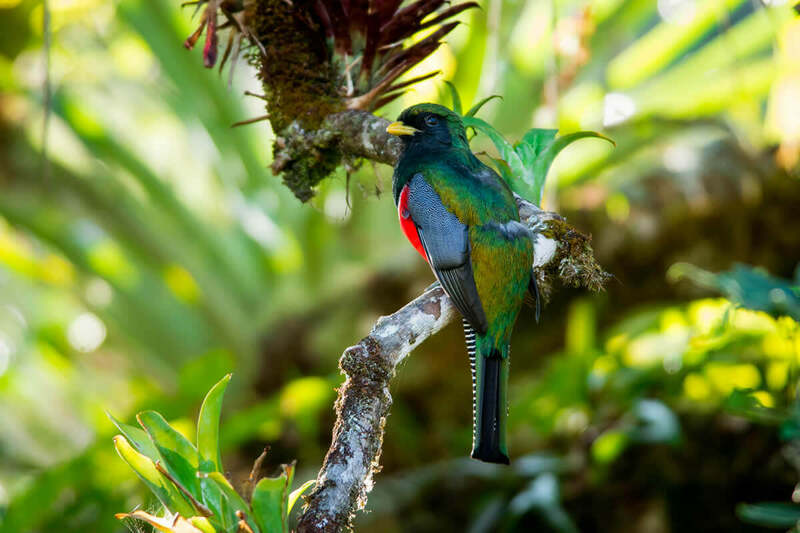 This comment triggered the visit of early birdwatchers who started coming to this area since the 70's to look for the elusive Resplendent Quetzal. 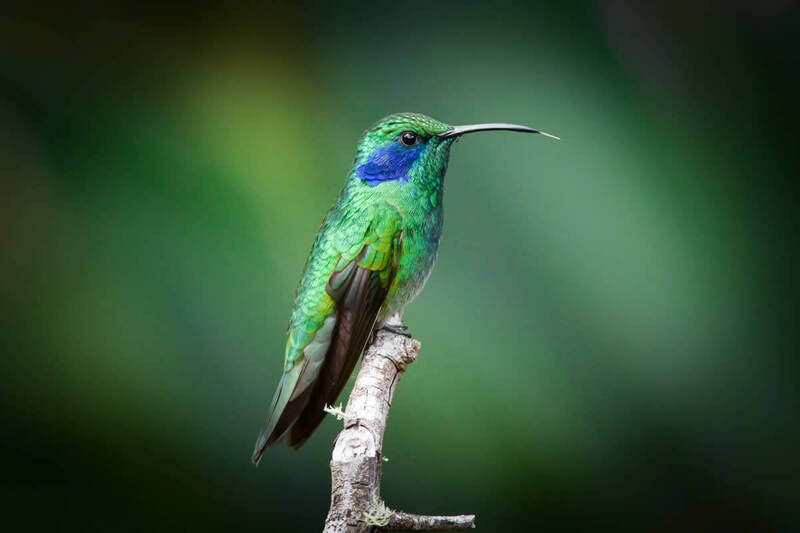 Aside from this magnificent bird, the presence of regional endemic species, which evolved in the highest mountains of Costa Rica and Western Panama, makes this location a perfect destination for birdwatchers. 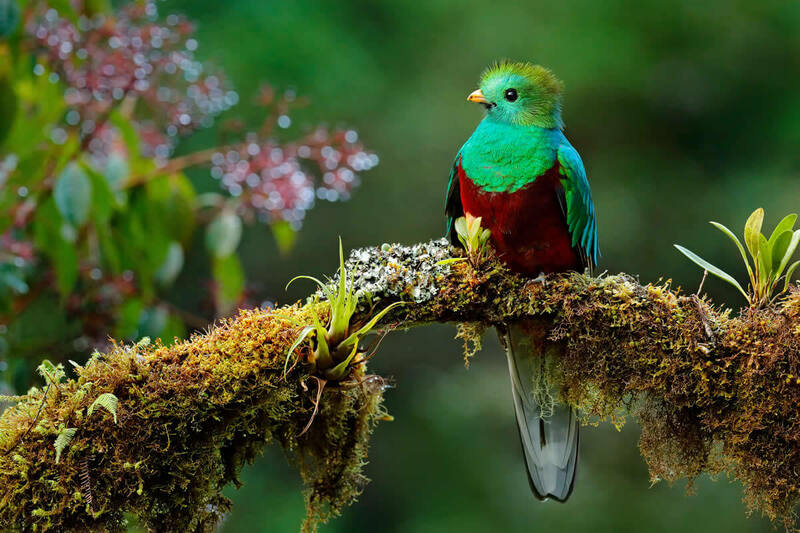 Even non-birders will appreciate looking at the fantastic avifauna of the area and will be thrilled with the stunning views of the Resplendent Quetzal, over 200 species have been recorded in San Gerardo de Dota-Cerro de la Muerte's Tropical Cloud Forest and Sub-Alpine Rain Páramo. 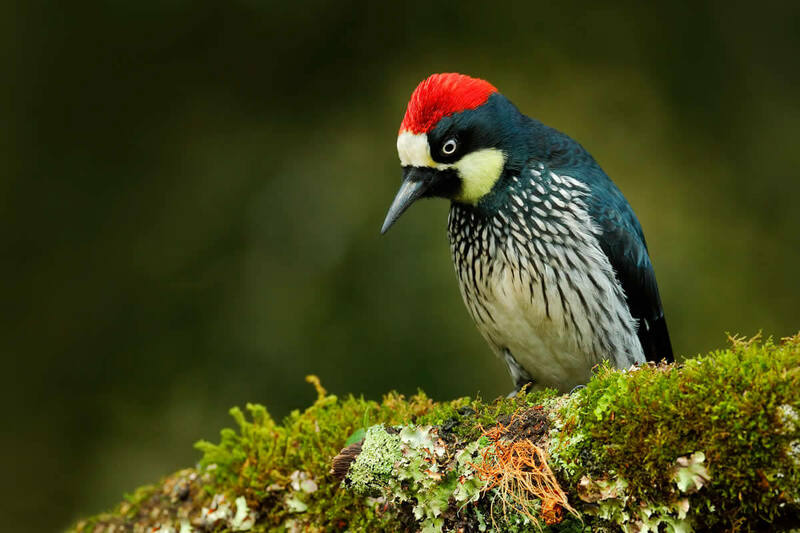 Our first stops for the search of several bird species will be at the Paramo Forest located at one of the highest elevations of Costa Rica (Cerro de la Muerte). 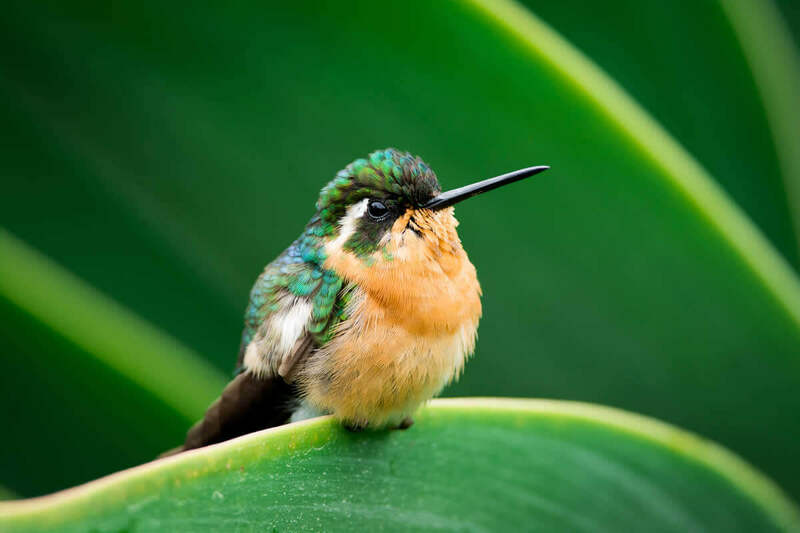 We highly recommend you to bring a jacket for the cold, as the first hours can be quite chilly at the Paramo. 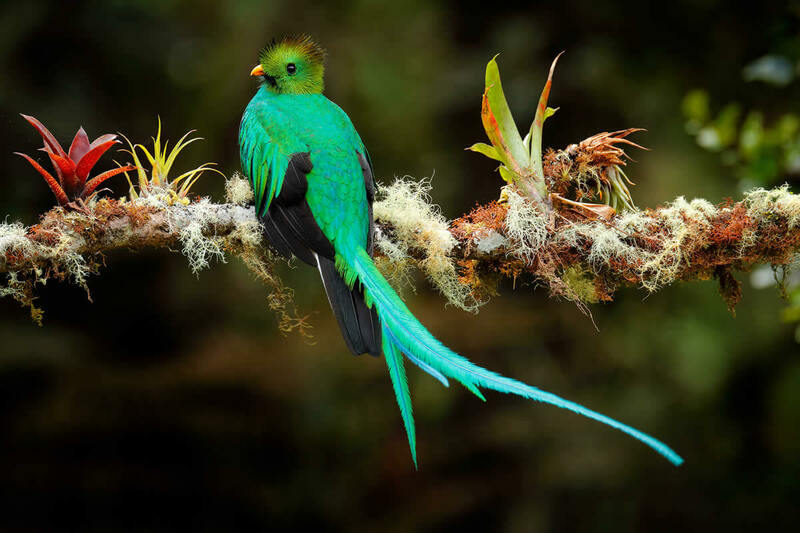 After visiting the Paramo of Cerro de La Muerte, we continue our drive heading to the Quetzal's Paradise (San Gerardo de Dota). 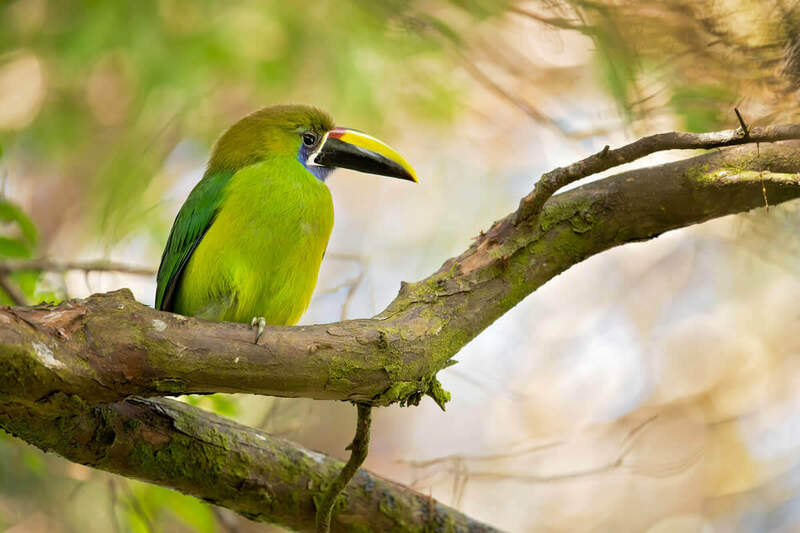 Visiting San Gerardo de Dota and the surrounding areas may be the best choice you can make to escape in search of birds. 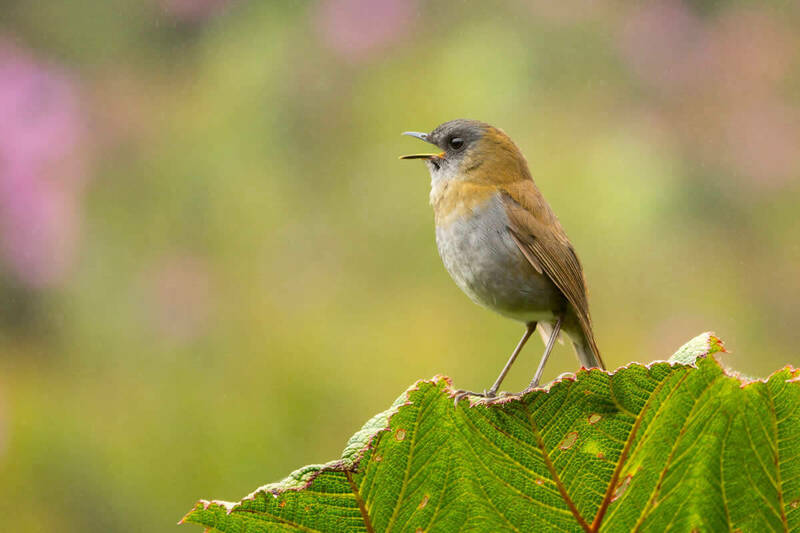 This lovely and stress-free place offers plenty of birding spots, where you will definitively delight yourself in its nice weather, kind people, and exuberant forests. We depart very early in order to take advantage of the morning hours. This is a long but pleasant journey, where you can witness the change in both vegetation and climate while we approach the area. 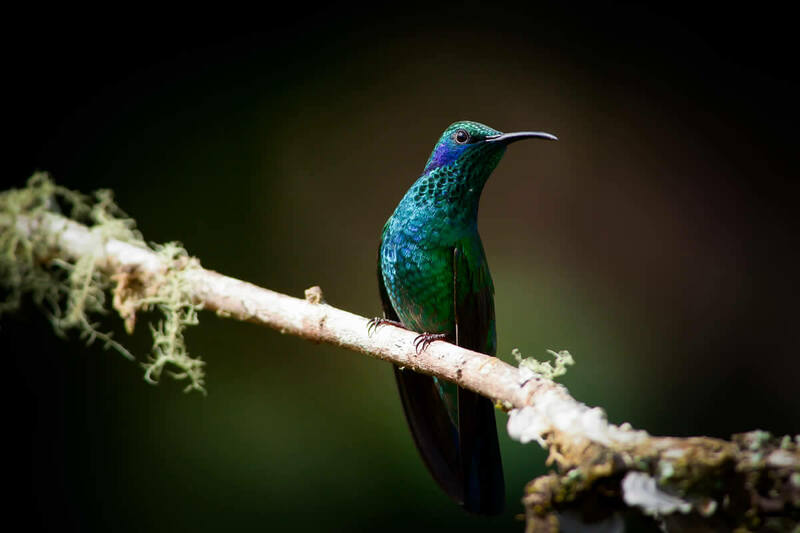 As soon as we get there we look for the Mighty Quetzal and some other species, such us Fiery-throated, Volcano and Magnificent Hummingbird. 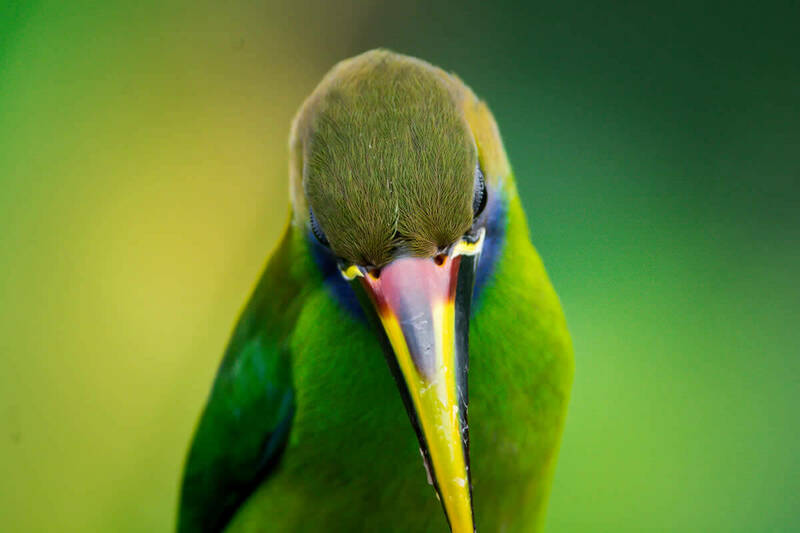 Among the magical expedition we'll take you to Miriam's Typical Restaurant which is a very well known place for bird photographers (a great place to stop for breakfast surrounded by the abundant birds!! 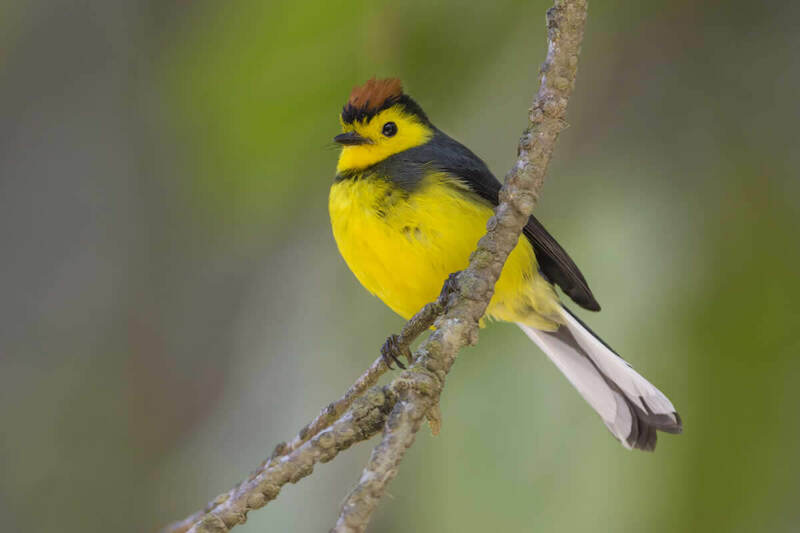 As we continue the adventure we get to visit several specific areas in order to accomplish your best birding tour ever. Binoculars, sunblock, hiking shoes, jacket for the cold, bug spray, camera and binoculars.